Is there a special occasion coming up for the man in your life? Whether it's your dad, beau or a close guy friend, picking a gift for him can be a challenge. And if you're already at your wit's end, then know that classics will never fail you. Instead of a novelty item, consider giving a practical, timeless accessory that can be used for years. Keep reading to find out about the five men's accessories that will never go out of style. 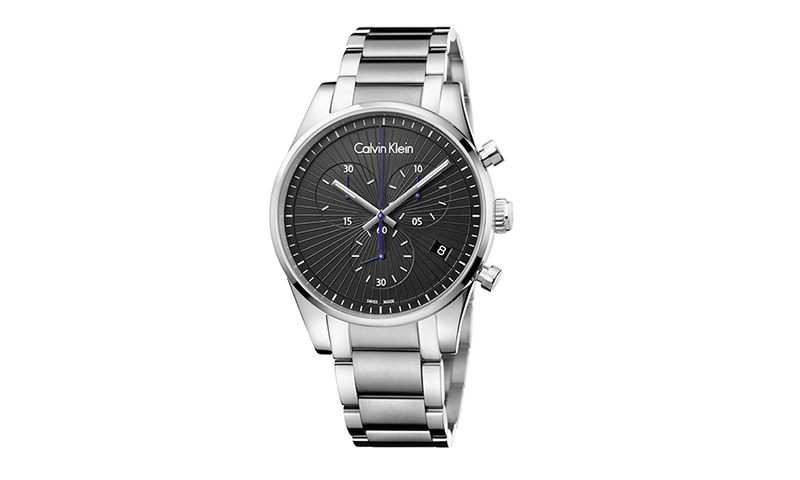 This structured and masculine piece from Calvin Klein's Novelties Collection is inspired by the sleek city landscape. Functions of this water-resistant wristwatch include a handy chronograph and date at 4H. Your man will surely love this quality accessory that can add a sporty touch to any ensemble. Sunglasses are always a good pick for a gift. They're practical, super stylish and come with different designs for every personality. 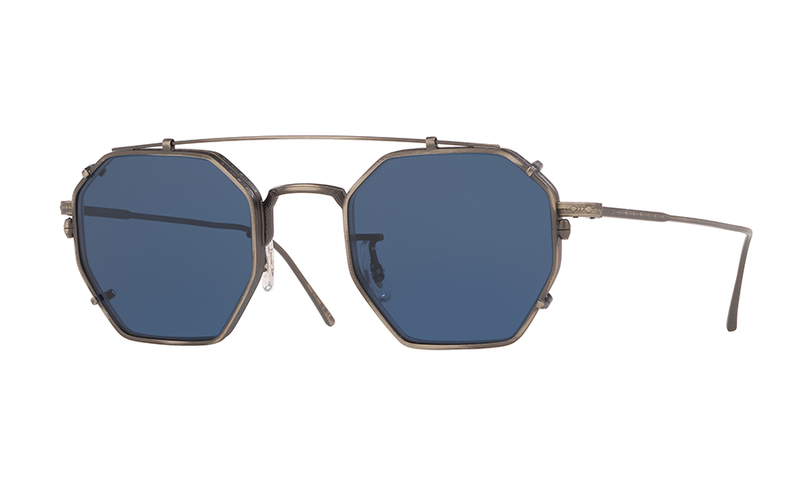 If you can, choose a unique piece from a one-of-a-kind collaboration like the Oliver Peoples X Assouline. In celebration of a book release, Assouline and Oliver Peoples have designed a limited-edition optical style with a clip-on sun lens and custom packaging. The Assouline frame offers versatility, with three clip-on lens options in mustard, blue, and green. A good belt will instantly make any outfit of your man's look polished. 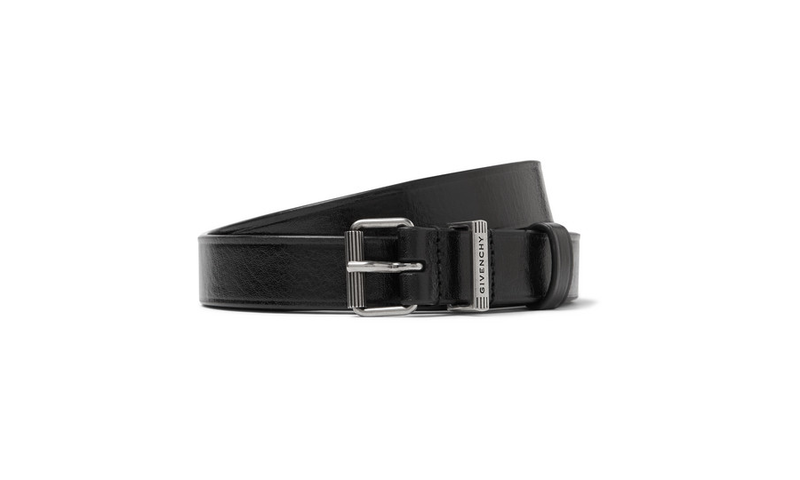 For a classic look, pick a leather material; this will ensure that flaking won't happen and, with the right care, the belt will stay in tiptop condition for years to come. 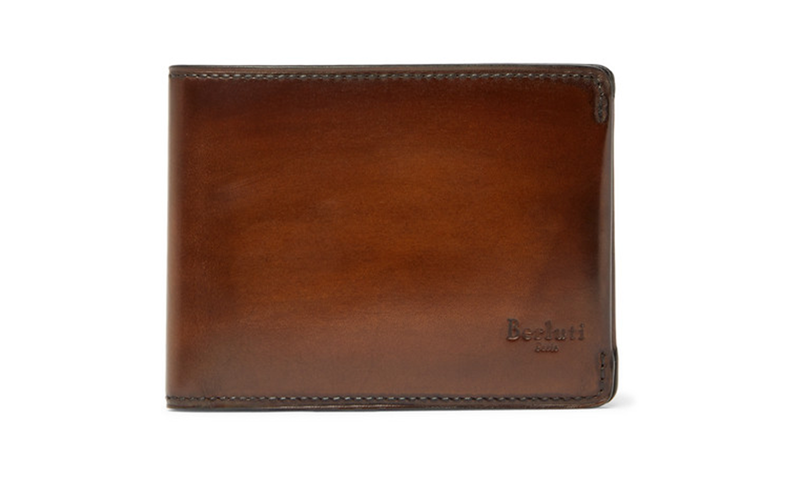 Give your man a dependable wallet that won't easily fall apart. Instead of just bonded leather, go for the genuine ones. It is more costly but has much better quality than cheap alternatives. In terms of design, billfold wallets are a good choice because of its compact and sleek design. If you really want to impress your special man, give a piece with value beyond the monetary. Montblanc has created two pairs of limited-edition cufflinks featuring design references inspired by Scipione Borghese's legacy. Among the pieces that stand out is this pair of circular cufflinks designed around authentic ancient silver coins from the Roman and Greek era framed in red gold. 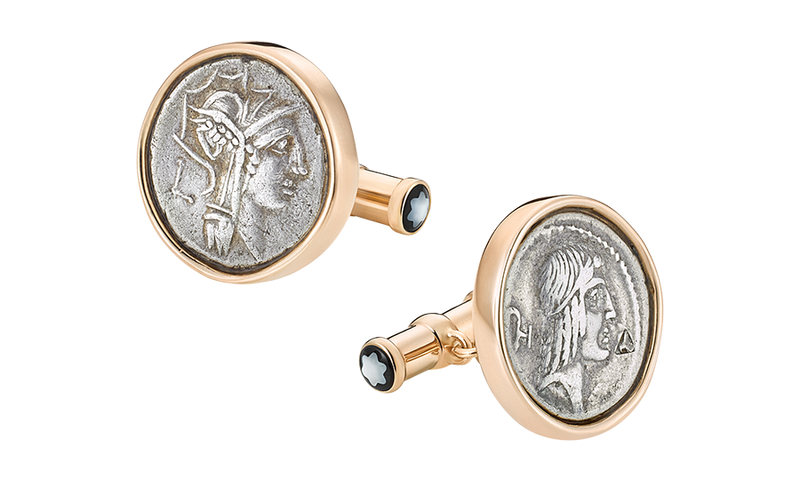 And because each coin is unique, the shape and frame of the cufflinks are different, making each set truly exceptional.